With Help to Save you get a 50% bonus on your savings. So you can earn 50p for every £1 you save! Scotcash is a Glasgow based organisation that provides affordable credit, financial support and guidance to help make the most of your money. 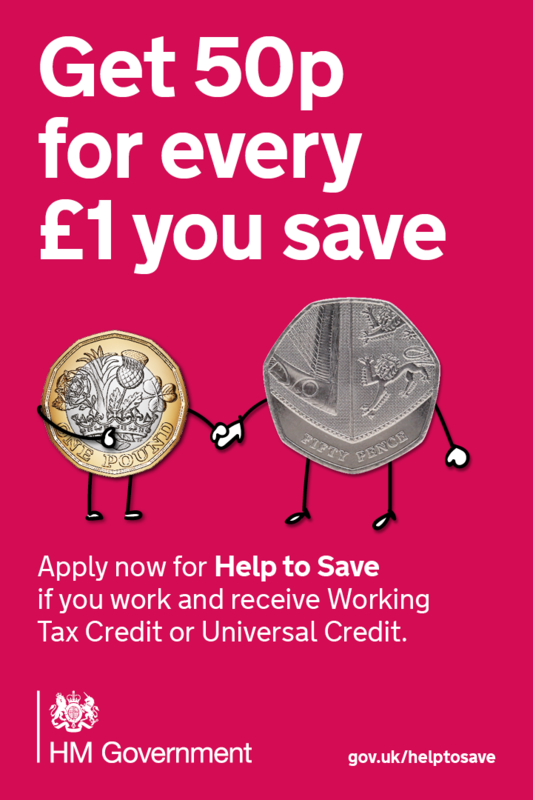 Help to Save - earn 50p for every £1 you save! At Scotcash we provide personal loans starting from just £50. We provide a cost effective alternative for loans where a bank or building society cannot help. 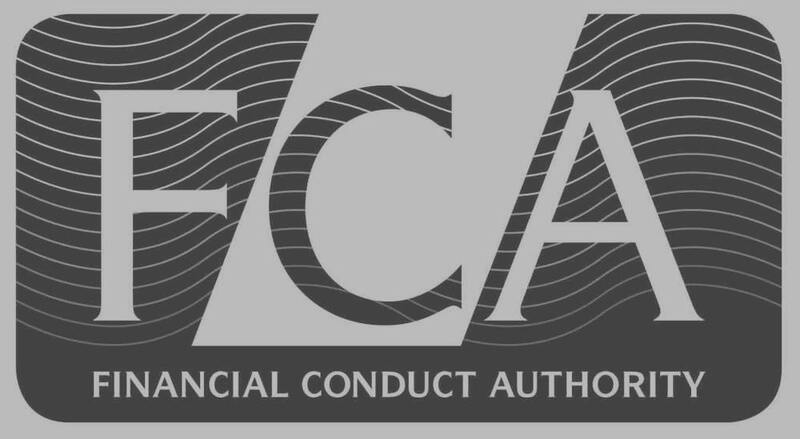 For existing customers with an outstanding balance please insert the amount of new funds you wish to apply for. If successful your current loan will be settled and the amount outstanding added to your new loan. You will then receive a text to confirm the amount of new funds to be paid to your bank account. *Admin fee is only payable if the loan is approved, calculated on the total loan amount and is due when the loan is signed. **Please note the above is an illustration only and amounts quoted above may vary. Terms and Conditions apply.